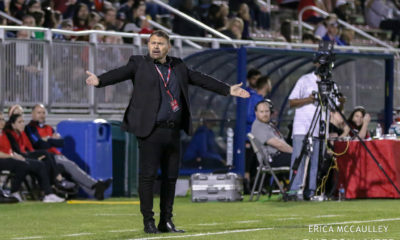 Former Orlando Pride midfielder Becky Edwards said the chance to return to Sweden and play in a league that better suits her style of play was too good an opportunity to turn down. 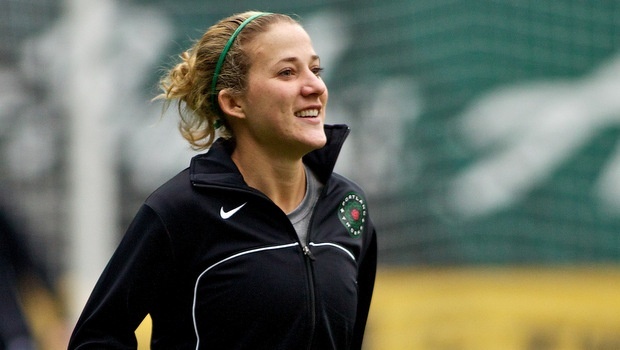 Edwards was speaking to The Equalizer after making her first appearance for new club Kristianstads DFF in a pre-season friendly against Chelsea Ladies, six months after announcing her retirement from professional soccer. 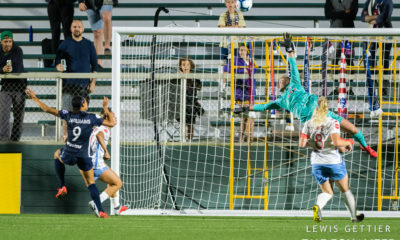 The 28-year-old revealed she was leaving the game in September last year, making her final appearance in the NWSL for the Pride in a 2-1 defeat at home to FC Kansas City. Highly regarded and respected for her ability on the ball and her all round team play, Edwards had a solid career that won her plaudits from coaches, media and fans alike as she departed the sport. 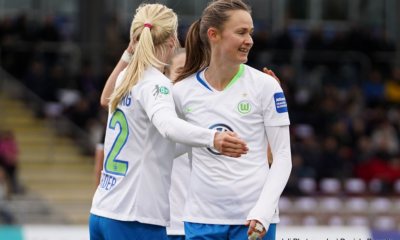 So it was a surprise when last month, her Swedish side announced that she had come out of retirement, and had signed with the club for a third time. Edwards had stints with the Swedes in 2012 and on loan in 2014. 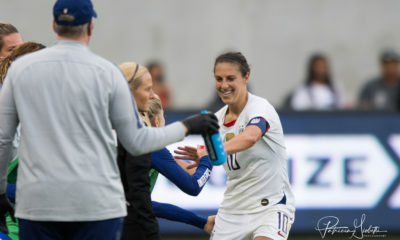 Edwards’s side was on the wrong end of a 1-0 loss to Chelsea, who were without Crystal Dunn, with the American midfielder playing the full 90 minutes in front of a back four. Much like the NWSL, the Swedish Damallsvenskan kicks off the weekend of April 15, but Kristianstads have a big Swedish Cup quarter-final next weekend. Playing against last season’s FA Women’s Super League runners-up, was good preparation according to Edwards. Her new club struggled last season, finishing just above the relegation places. For Edwards, the aims are to do well in the Cup competition, and better last season’s league position. Edwards’ ability to break up opposition play, retain possession and pick a pass, will be key for her side. 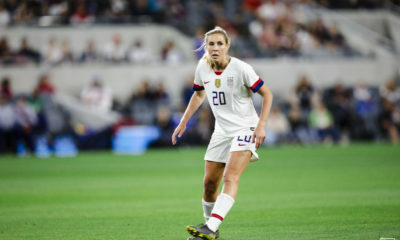 For now, enjoying her football in a league that “better suits my style of play,” is the priority for the midfielder, who will add plenty of experience and quality to a team she is plenty familiar with.